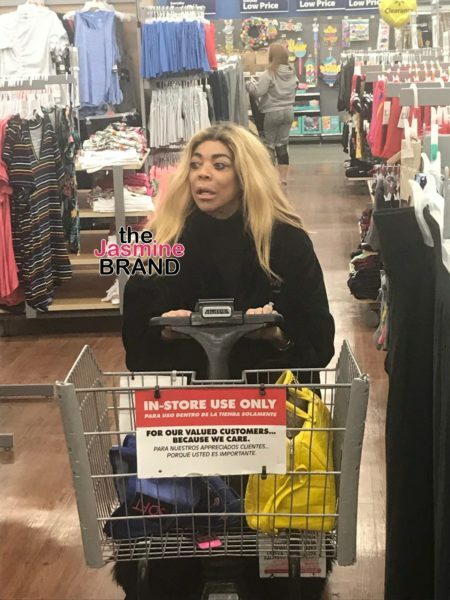 Wendy Williams returned from her week-long break of taping “The Wendy Williams Show” on Monday and addressed the talk surrounding a wide-eyed photo she was seen in last week. But instead, viewers wanted the 54-year-old to answer questions about the alleged affair her husband Kevin Hunter is having with a woman named Sharina Hudson. They also want her to talk about the rumored baby Hunter had with Hudson since she reportedly delivered last month. On her talk show, Williams explained that she went camping during the hiatus with some of the people from her sober house. Last month, the New Jersey native admitted that she’s been living in a sober facility for addiction, and she’s made a real connection with some of the other residents. Williams also said the camping trip was in a remote part of Upstate New York and someone took that photo of her while she shopped at a local Walmart with others. That photo happened to go viral last week, and many on social media said the former radio host looked frail and disheveled. Plus, a lot of folks questioned why Williams was wearing a robe, which she addressed. “One of the best things about being truthful to yourself and truthful to you and having your own show is I can come and dispel my own rumors,” said Williams. She then talked about the photo. But once the episode aired and it made the Internet rounds, people honed in on Williams saying she dispels her own rumors on the show. “GIRL what about you marriage and cheating husband rumors,” someone asked on YouTube. “She is just rambling a whole bunch of nothing. Address the rumors or lose all your credibility,” another person commented. One person said she used to stick up for the mother-of-one but can’t after this last episode. 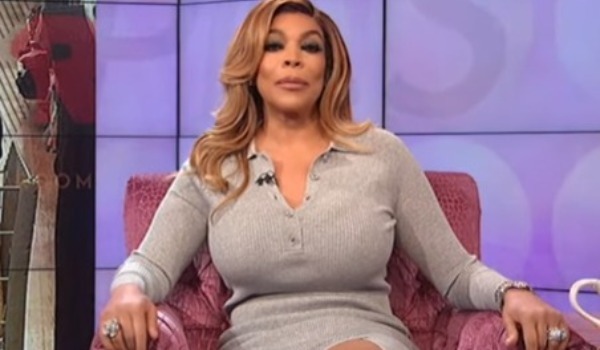 “I use to love and defend wendy but this sis AINT IT! TELL THE TRUTH im sick of her 🙅😷😷,” that person wrote.